In order to improve the quality of dried rose flowers, reduce drying time. The company dried the roses by microwave vacuum drying equipment and compared the effects of different vacuum and microwave power on the quality of dried rose flowers. The research results show that the higher the degree of vacuum, the faster the water transpiration in the material and the faster the drying, the lower the temperature rise of the material. As the microwave power increases, the drying time is greatly shortened. 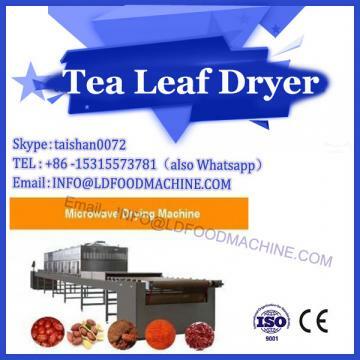 Considering the dry time, temperature, morphological change and color of dried rose flowers, compared with hot air drying, microwave vacuum drying process with vacuum degree of 0.10 MPa, microwave power of 200 W and drying time of 80 min is suitable for drying conditions. The research results provide a theoretical basis for the drying and industrial production of roses. Rose, also known as red rose, is a genus of Rosaceae, perennial deciduous shrub, thorny stems, flowers with red, purple, white, yellow, powder and other colors. Roses are mainly grown in temperate zones and are native to central and eastern Asia. They are distributed in North China, Northwest and Southwest China, Japan, North Korea, North Africa, Mexico, and India. They are also widely grown in many other countries. They are excellent flower shrubs. It is also an important spice plant. Dry flower refers to the long-lasting ornamental plant product made by preserving, shaping and dehydrating plant material. It is a new type of ornament that has emerged in China in recent years, and has a long history in foreign countries. Drying can overcome the limitation of rose cultivation and the difficulty of flower transportation, and meet the needs of a larger area, so that the resource advantage of the rose growing area can be fully exerted. The dried rose petals are also good materials for making fragrant flowers. The drying method mainly includes four methods of physical drying (silica gel drying), hot air drying, microwave drying and vacuum freeze drying. Among them, the silica gel drying method has a long drying time and is suitable for the dry season in the north, and is not suitable for the rainy season in the south. 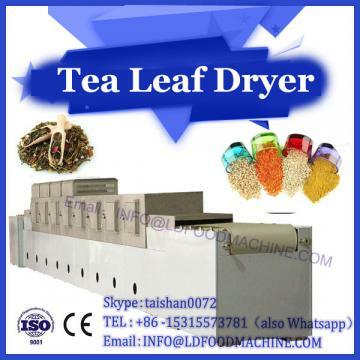 Although vacuum dry-drying has good quality of dry products, the investment cost is high; hot air drying has problems such as low thermal efficiency and low energy utilization rate, and poor dry product quality; although microwave drying has high thermal efficiency and good dry product quality, the drying process is difficult to control and easy to control. Causes overheating, damages product quality, and burns, gelatinizes and hardens the surface. 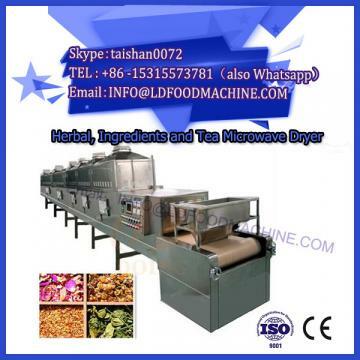 In this experiment, microwave vacuum drying of roses was carried out, and the rapid and high efficiency of microwave drying and vacuum drying of low temperature drying were combined, and the materials were dried by microwave under vacuum conditions. Compared with other drying methods, microwave vacuum drying has many advantages. The drying process is carried out under low temperature and vacuum conditions, thus maximally maintaining the shape and color of dried flowers and prolonging its shelf life. It has the characteristics of fast, low temperature and high efficiency. Is a brand new dry flower making technology. Rose physical drying, room temperature, freezing and microwave drying techniques have been discussed, but no specific research has been done on the microwave vacuum drying test of roses. In this experiment, the roses were dried by microwave vacuum drying equipment, and the temperature, dry moisture, morphology and color change of the rose under different vacuum and microwave power were compared, thereby obtaining the preferred drying conditions of vacuum drying of the rose, and compared with the hot air drying, the rose was The industrial production of flowers provides a certain theoretical basis.